Watch Out, Fake Buggy About! The latest pushchair from Bugaboo, the Donkey Pushchair costs a total of £1200! Highly exclusive we managed to get some in house templates so that we could make the mattresses to fit the Bugaboo range however, over the last few months we experienced problems. Customers were saying that the custom made mattresses didn’t fit their carry cot and this caused quite a stir we had to swap peoples mattresses and change all of our templates. 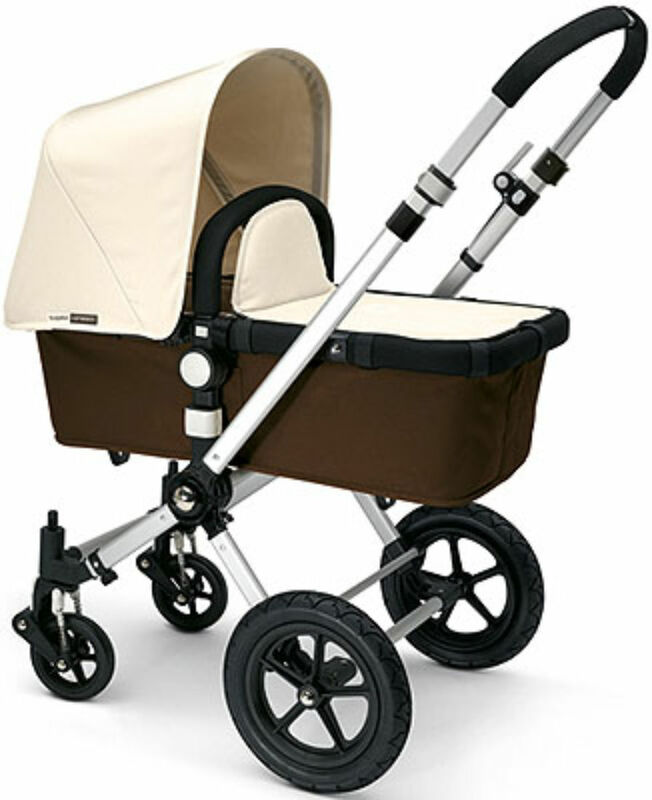 Most recently though Bugaboo have issued a statement stating that they have received reports that a number of their products have been imitated and unfortunately these are being sold on the internet. These “fakes” do not conform to strict Bugaboo safety standards and therefore they cannot provide any service or guarantee the full safety of the product. If you are planning to purchase a Bugaboo product then ensure you check it is authentic you can do this by contacting their customer services on 08005878265. When ordering your custom mattress from us for a Bugaboo pram then you need to ensure that you have an original version otherwise it will not fit properly. Furthermore you should check the mattress by size just to double check the mattress you order will actually fit correctly. This has highlighted how careful you must be when dealing with dodgy online retailers from China and Ebay. The fake carrycots, prams and mattresses are completely different sizes to the real versions. At least we are now aware of this and can deal with it efficiently and effectively. For more information then please contact us on 01254 777603 or email info@babymattressesonline.co.uk.